Do you have too many enquiries to handle? Do you still Manage your enquiries manually in excel sheets? Are you a growing organization with increased flow of enquiries? 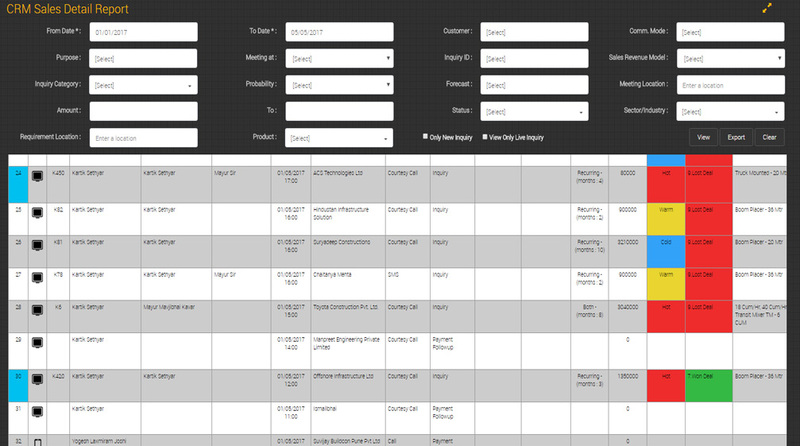 Do you want to convert more enquiries into orders? Do you find it difficult to manage the enquiries? With a view to assist our customers in this process, ORECS offers a unique way for Lead Management or Inquiry Management , which can simplify the Enquiry Management Process enabling you to take command over this aspect of business. A quotation is submitted once the lead looks to be of potential, the analysis of which also needs lot of time and resource allocation. Various activities are done by the sales team, on the enquiry like personal visits, telephone calls, presentations, product demonstrations, meeting, quotation submission, negotiations etc. After having done all the above activities the lead either gets converted into an order, or may be an order lost or the lead itself is dropped. 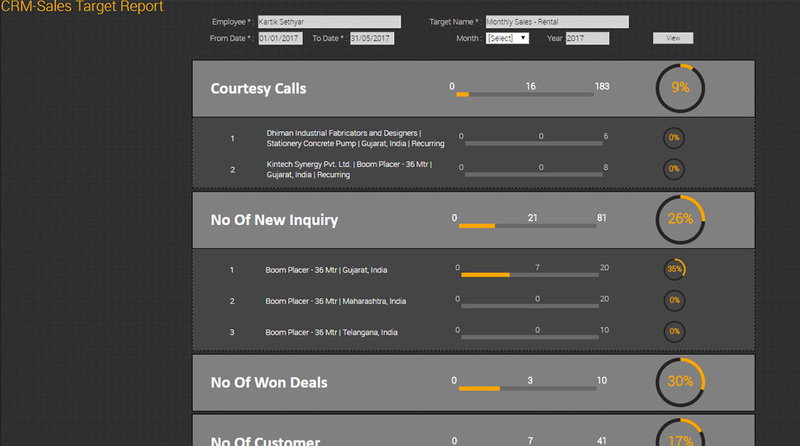 After having spent such huge time and resources, it is very important that all the above activities and follow-ups done are recorded on regular basis, which helps in analyzing the direction, quality, quantity of efforts put in for getting the business, ORECS is providing analytical bridge in this GAP as it is seamlessly convey the sales efforts by team to management. Quantitatively analyzing your sales team or salespeople is important. Salespeople who are cognizant of how they're performing tend to be more receptive to coaching and directives. When they understand their performance, they can determine what is working and hopefully correct what isn't. ORECS helps you to get the stats. As one can't simply measure sales wins. Five sales out of 500 meetings isn't exactly stellar. You also need to evaluate productivity: Track the number of meetings / Call with prospects and the number of prospects who have received a proposal or quote. Also, find the number of prospects in the sales funnel, the likelihood they will close and within what timeframe. A sale arises from a customer making an inquiry and then deciding to buy. To increase sales you can work on two things: increase the number of inquiries and/or improve the conversion from inquiry to sale. 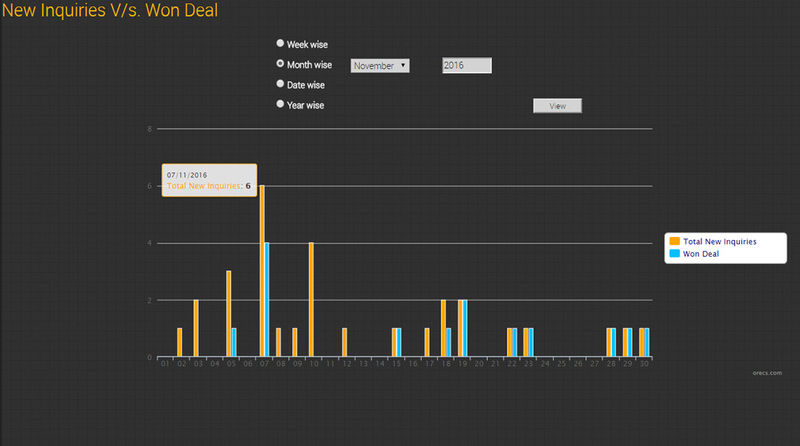 ORECS provides graphical analysis on inquiry vs Won deal with time options from week to year. ORECS helps to derive action on sale improvement and self assessment on cause and its impact on conversation. It is fact that more consistent and better quality follow-up on leads = better conversion of leads into opportunities. Marketers live and die by whether their leads turn into opportunities. Faster lead response times = better conversion rates , Here ORECS plays vital role by providing synopsis of opportunities available for conversaion (inquiry to Won deal). It provides almost all permutation and combinations of factors you in front of your eye to decide strategy of bargain, focus or need of improvement in sales team. ORECS just not making report of data but it gives you snapshot of derivation you desire for your sales. 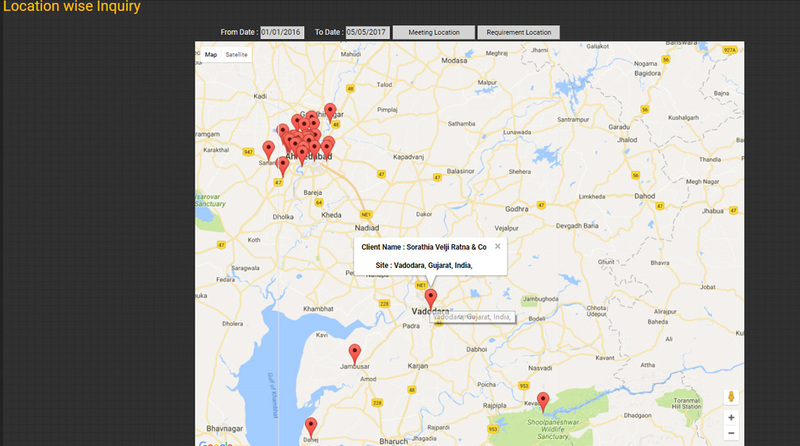 which makes it possible to seamlessly share the data with other offices or individuals working from different geographic locations, as well as the real time access helps in quick and accurate business decisions making.